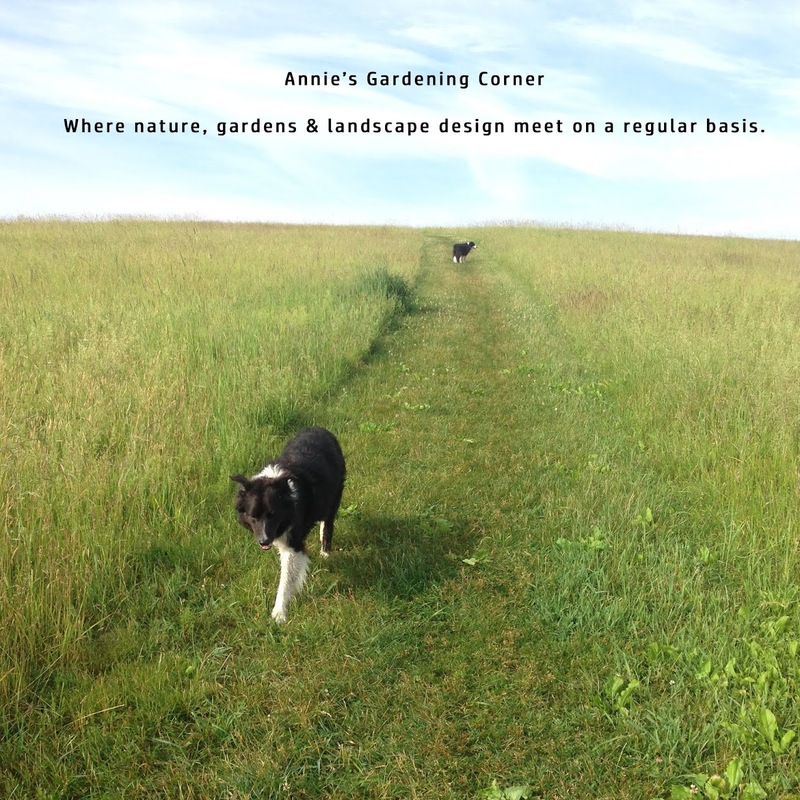 Annie's Gardening Corner: Is Bark Overrated? Cute and somewhat true, it’s always a search and struggle to find the interest in our January gardens. The day John wrote this tweet, my guess it was probably zero or below. 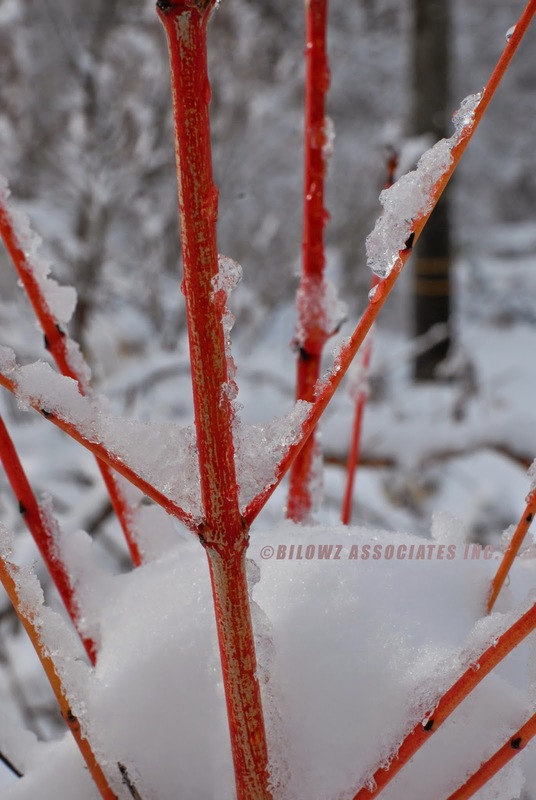 As much as bark may be overrated, it’s the best of the garden features especially in the snow. Maybe the lack of fluff and powder this year makes a ‘winter #garden overrated’ so until then John, enjoy the bark, less the snow. 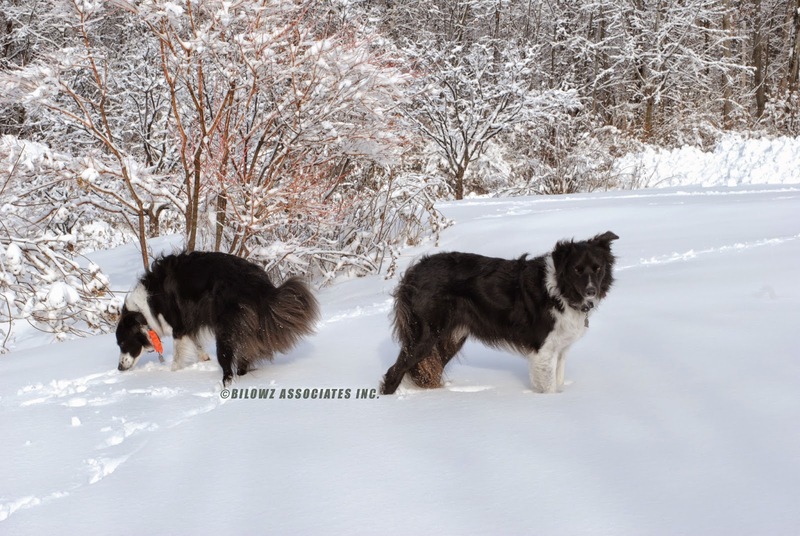 Maybe it’s the paw prints missing from his winter #garden he misses most. A puppy making new prints in your garden might help because bark isn’t overrated. 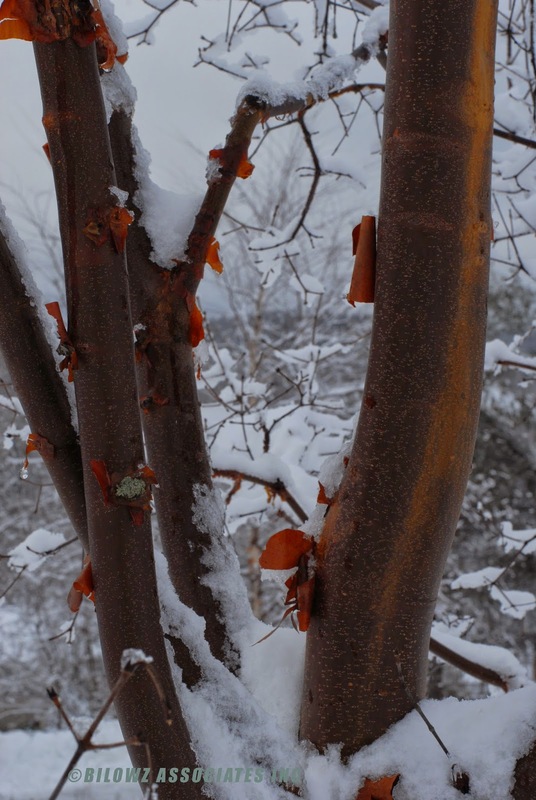 Whether it’s a four-legged chum or the barren January garden, that interesting bark is there when you need it most. And if you don’t follow @jmarkowski0, he’s a funny guy who loves to garden. 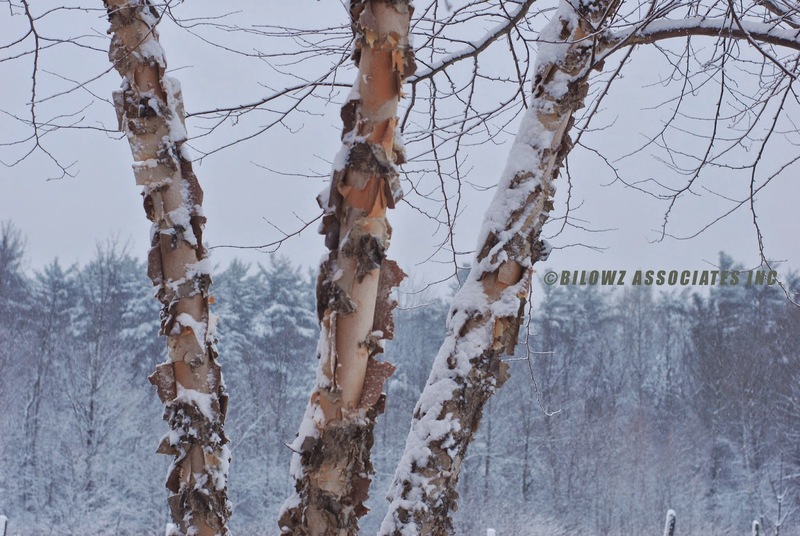 Spring is just around the corner so find the folks that bark great garden tweets. Until then, enjoy the winter garden and the bark.